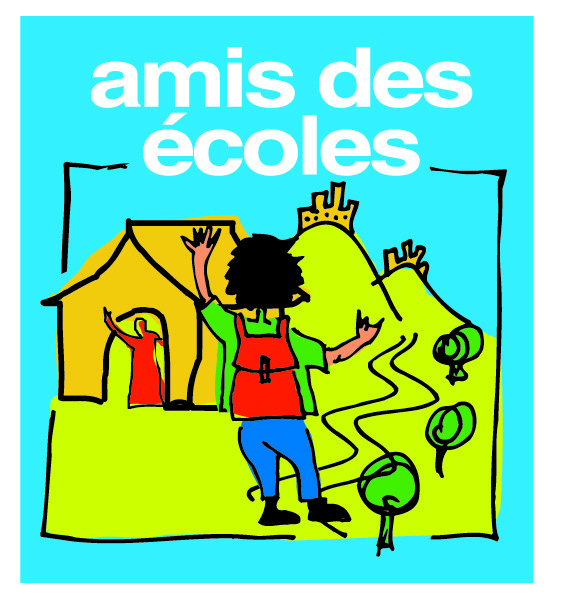 It’s been 13 years since we’ve founded Amis Des Ecoles and what an incredible and rewarding adventure it has been. Although it’s not in my nature to boast, my father used to say “vivons cachés vivons heureux” which in French means “living in hiding is living happily”. A testament to his humble nature and parenting style which he passed on to us. 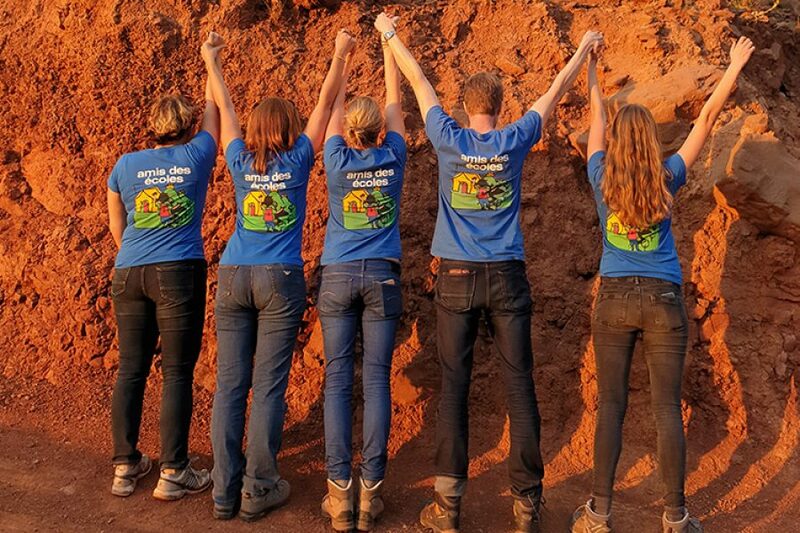 That being said, we just received our most recent statistics and I am just so proud of our team and everything this organization has accomplished that I want to shout it from the top of the Atlas Mountains! I must make it very clear that our progress is truly owed to those working day in and day out on the ground, especially our selfless project manager Mhamed Alhilali whom we’ve depended on for more than 10 years. Mhamed Alhilali came to us recommended by our Book Caravan partner, Amina Hachimi Alaoui. Before joining our team, he worked three jobs to make ends meet. He was always willing to lend a hand whenever needed, even if it meant for free. When we offered him the job of project manager he was happy to accept it and at that time we had no idea how incredible this man really was. 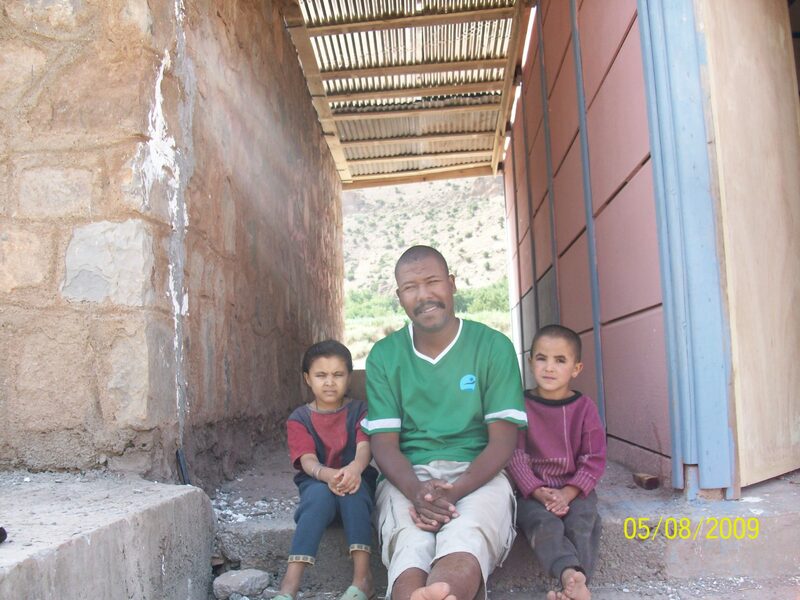 His daily duties include managing all of the Amis Des Ecoles activities in the Tata-Boujdour regions. Schools send him requests, he evaluates those requests and depending on the donor funds available, he selects the projects based on a need-feasibility metric. 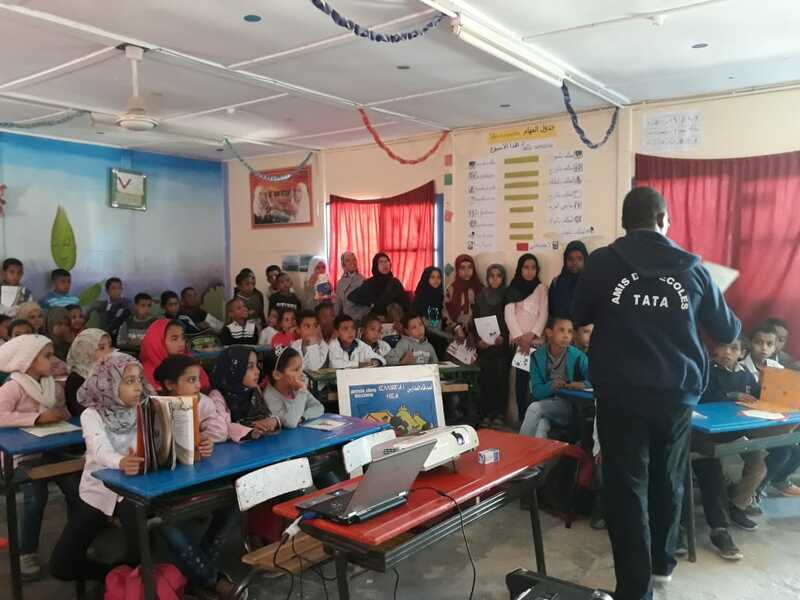 He has also developed community educations classes in cooperation with the local police to battle against violence, drug and alcohol abuse, as well as teaching road safety to children. Many foreign NGOs contact him to help organise distributions locally. He is respected throughout the region for his hard work and dedication. His daily struggles do not stop him – road and weather conditions, managing local construction teams (often with no formal training) and ensuring they work to our standards. In addition, he works tirelessly with local authorities to gain permits and permissions for various projects and activities. 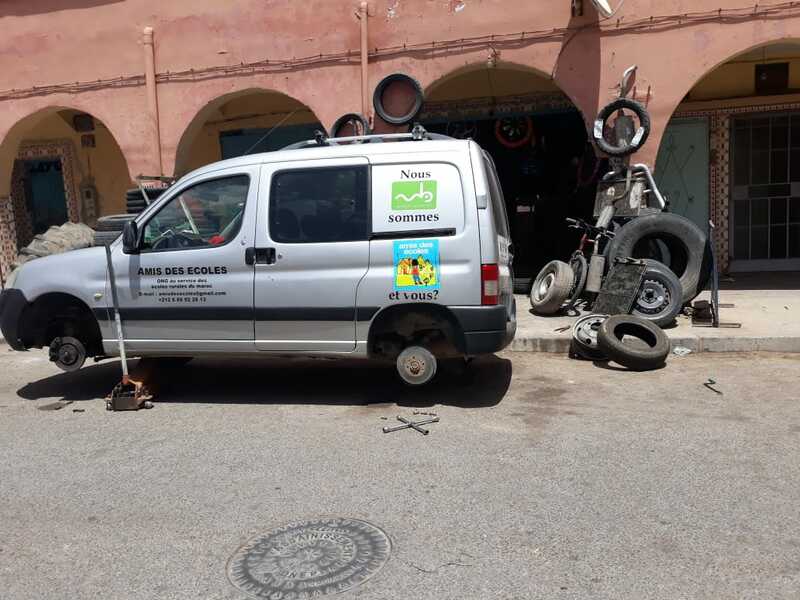 Presently, the company vehicle that we’ve depended on for 10 years and over 450,000 kilometers has broken down and our number one priority is getting him a new work vehicle so that he can continue his selfless work in the regions between Tata and Boujdour. He drives an average of 7000 km a month. 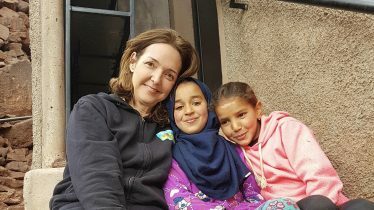 In addition, our goal in 2019 is to engage 2 additional project managers so that we can continue to support the Moroccan school children in these regions and expand our efforts to impact thousands more. With your continued support, we can continue to make an impact and realize our dream of expanding into new regions, many of which have a poverty levels of over 80%. There is much work to be done, but when our goals and values align with our donors and corporate partners, amazing things can happen!